For the first time, Jackie “The Joke Man” Martling opens up about his life as a cast member and head writer for the comedy powerhouse The Howard Stern Show. 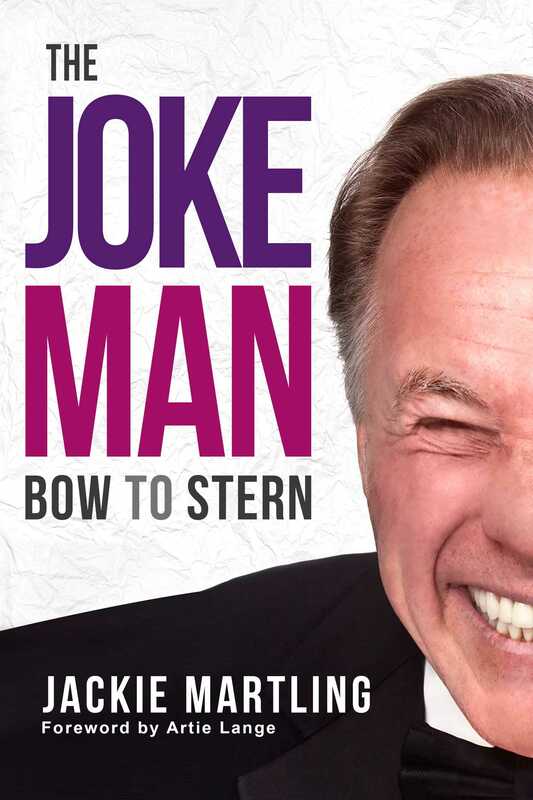 In The Joke Man: Bow to Stern, Jackie tells of his beginnings as a working comedian and writer and his climb to the top on The Howard Stern Show. Jackie saw it all, and in The Joke Man: Bow to Stern he shares personal stories as well a look from behind the scenes at one of the highest-rated radio shows of all time. You’ll also get his take on his falling out with Howard and the show, and plenty of the raunchy, laugh-out–loud humor that Jackie “The Joke Man” is famous for. So sit back, relax, and enjoy as “The Joke Man” riffs on his one-of-a-kind career in show business, Howard Stern and the gang, and his very unique life—an American success story like no other.